We are so grateful to share that the 2017 Sealy Outdoors Big Bass Splash on Lake Guntersville raised $5,485 for Ronald McDonald House Charities of Alabama! This series of amateur bass fishing contests draws anglers from all over the Southeast. Thank you to Sealy Outdoors and McDonald’s owner/operators Ron and Charlotte Dutton for their support of RMHCA. 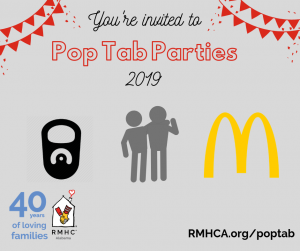 These partners have raised a total of $46,400 for RMHCA since 2010. Keep checking our events calendar for details on the 2018 Big Bass Splash on Lake Guntersville! You can watch more from the event here.